Founded in 1903, Mr. R.G. 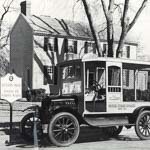 Hilldrup started his company as a horse and carriage transportation company hauling baggage from trains and steamships for students attending a local college. 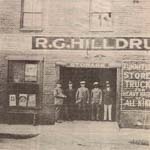 Hilldrup transitioned from horse-drawn carriages to motor vehicles, opening up new opportunities in the transportation and moving industry. 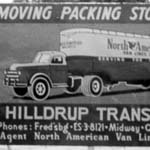 Hilldrup expanded its services to include moving and storage, bus and taxi rides, rigging and freight. C.B. 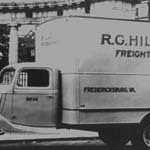 McDaniel, a devoted employee of the company for eight years, bought the business from R. G. Hilldrup in 1940. 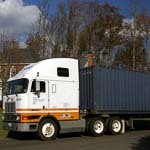 McDaniel made the decision to sell all divisions of Hilldrup except moving and storage. By narrowing the company’s focus, employees were able to refine their moving expertise. 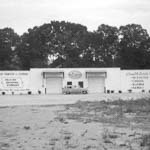 The future site of Hilldrup’s Corporate Headquarters was constructed in 1950 --- originally as a 16,000 square foot warehouse at Midway in Stafford County, Virginia. It was built to serve the Marine Corp Base at Quantico, Virginia. 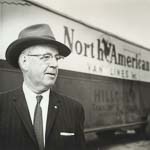 In 1964, Hilldrup partnered with what is now the largest van line in the world, United Van Lines. This enabled Hilldrup to significantly expand its service area. 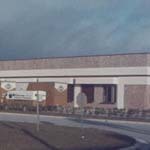 The Orlando, Florida branch opened in 1975. C.B. 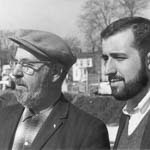 McDaniel turned control of the company over to his son, C. G. McDaniel in 1976. 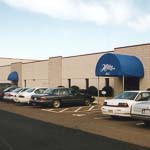 By pursuing new markets and opening new branches, the new president and CEO continued to develop the company’s vision of growth and dedication to greatness throughout the 1980s. 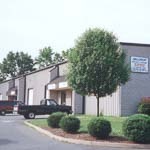 In 1986, the headquarters were moved from the city of Fredericksburg to its current location in Stafford, VA. 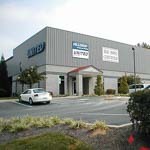 In 1989, Hilldrup purchased the Richmond, Virginia facility. 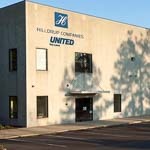 Hilldrup expanded its international and commercial services by creating two separate divisions. 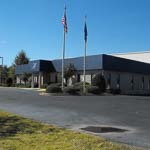 Office facilities in Greenville, South Caroline were constructed in 1993. 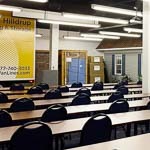 Hilldrup constructed its Center for Training and Employee Development in 1996, which consists of a fully furnished, two-bedroom house, storage van, and crates with classroom space for 150 people. In 1996, office facilities in Raleigh, North Carolina are purchased. 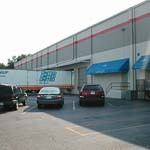 In 1999, office facilities in Charlotte, North Carolina are purchased. In 2005, Charles W. McDaniel became only the fourth president in Hilldrup’s history. 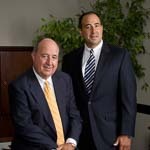 As the third McDaniel takes over the company, Hilldrup is clearly imbued with tradition and the strength of family, which has created a sense of stability within the company. 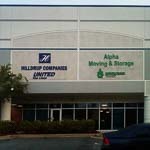 In 2007, Hilldrup opens an office in Atlanta, Georgia. 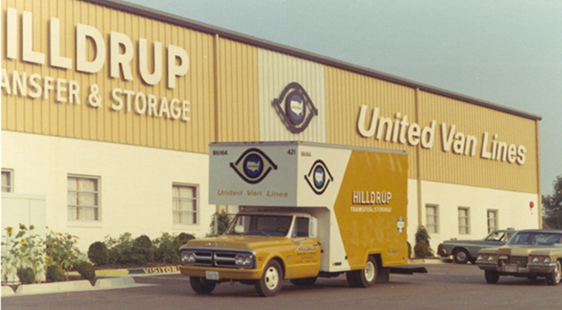 In 2013, Hilldrup formally introduced Hilldrup Relocation Services to meet evolving customer needs. 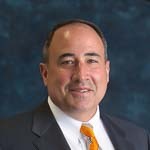 In 2015, Charles W. McDaniel was elected to UniGroup’s Board of Directors to help lead one of the largest and respected global relocation organizations. 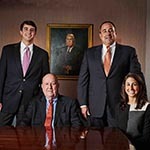 Also in 2015, Jordan and Charlie McDaniel join Hilldrup, marking the first time in Hilldrup’s history that three generations of McDaniels are working for the company at the same time. In 2018, Hilldrup purchased two offices in the DC area, allowing Hilldrup to more strategically offer unmatched service in the greater Washington, D.C., Maryland, and Virginia market. Offices now exist in Stafford, VA, Sterling, VA and Forestville, MD.